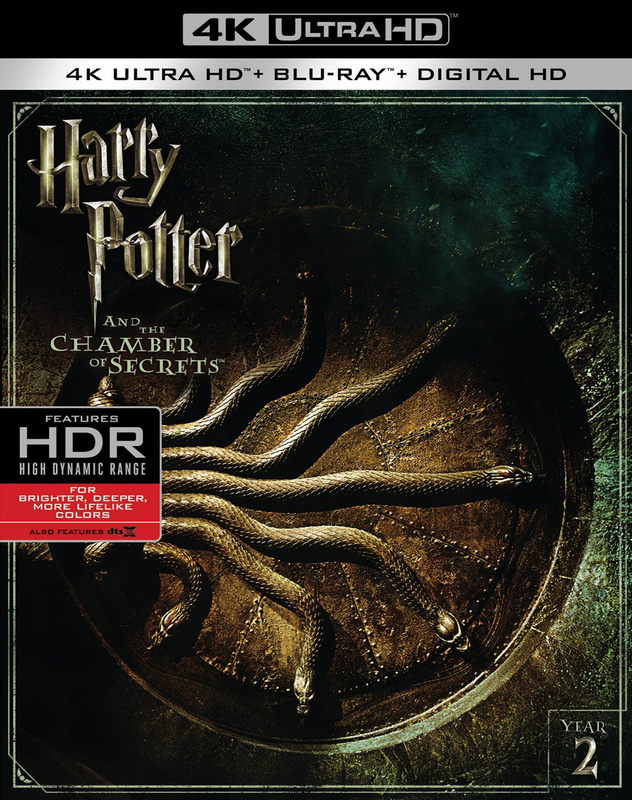 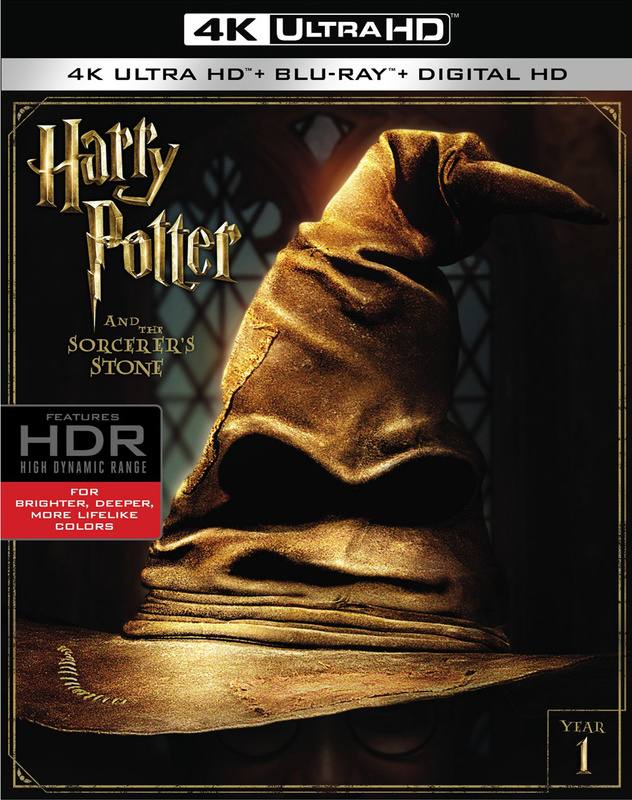 Warner Bros. Home Entertainment has announced a November 7, 2017 release date for the remainder of the Harry Potter films on 4K, which will feature DTS: X audio. 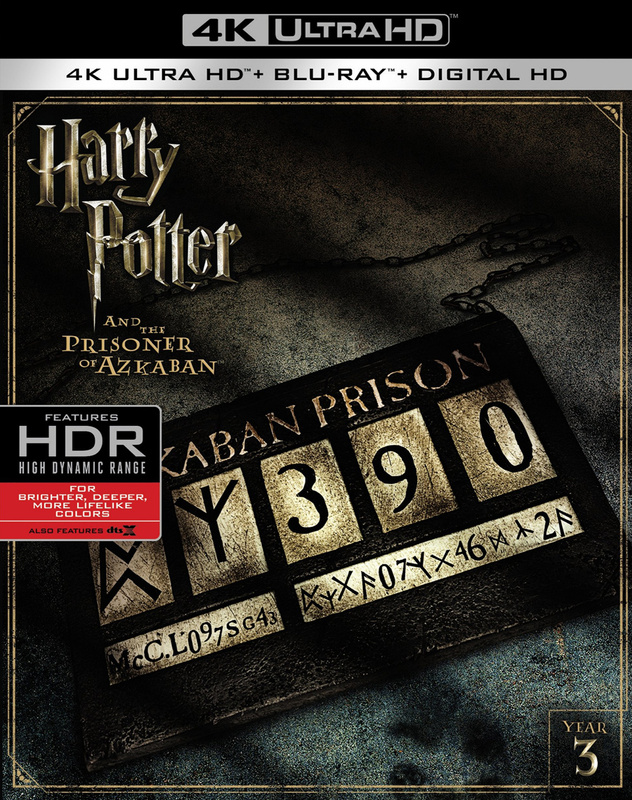 Each will retail for $44.95. 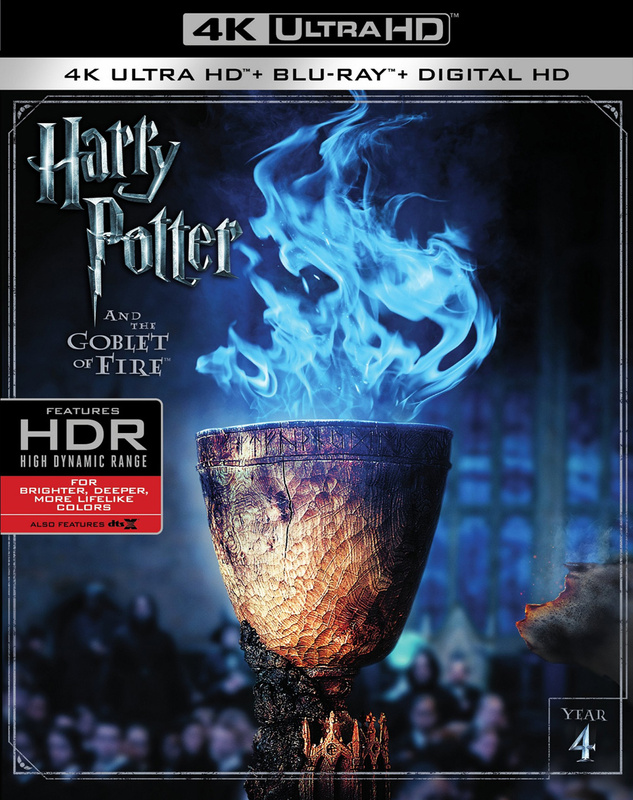 Blu-ray & DVD Bonus Features: All the features from the previous releases will be on the Blu-ray discs in the 4K/BD combo pack.